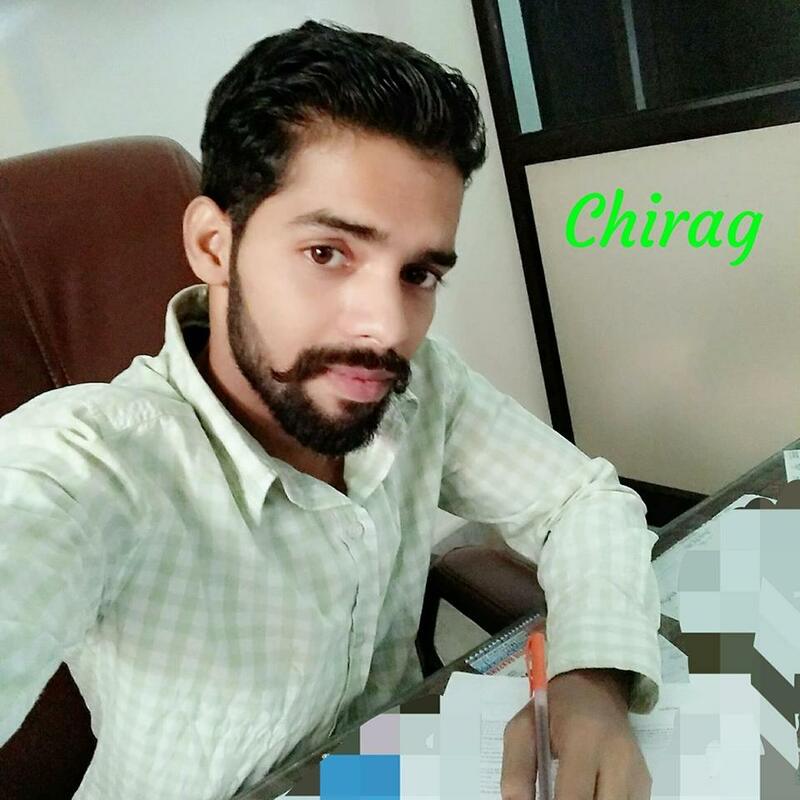 My name is Chirag. 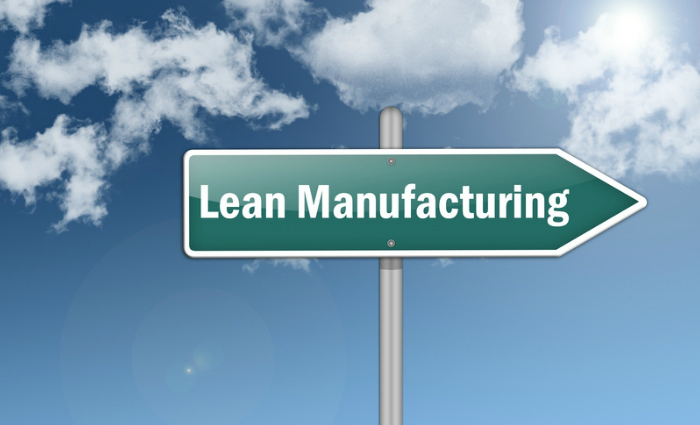 I’m a Lean Manufacturing Engineer. I share everything I know about manufacturing. You can reach me here. Is 3D Printing the Future of Manufacturing?